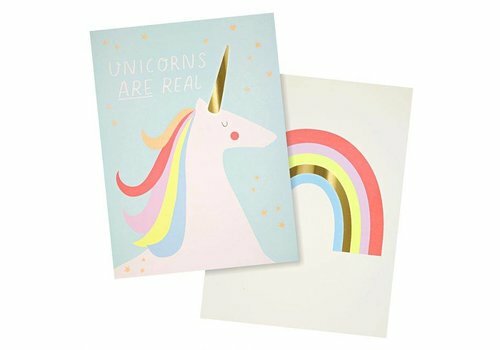 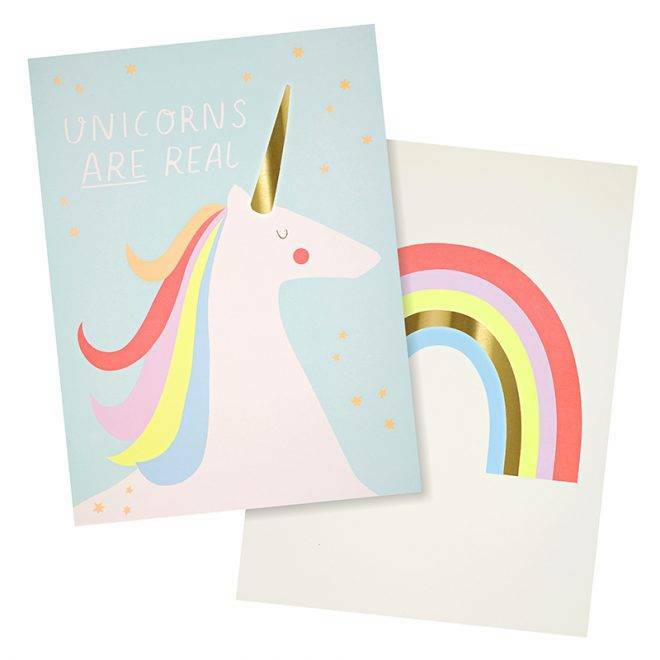 Make believe in magic with these beautiful art prints of a rainbow and unicorn, illustrated with bright colours and embellished with shiny gold foil. 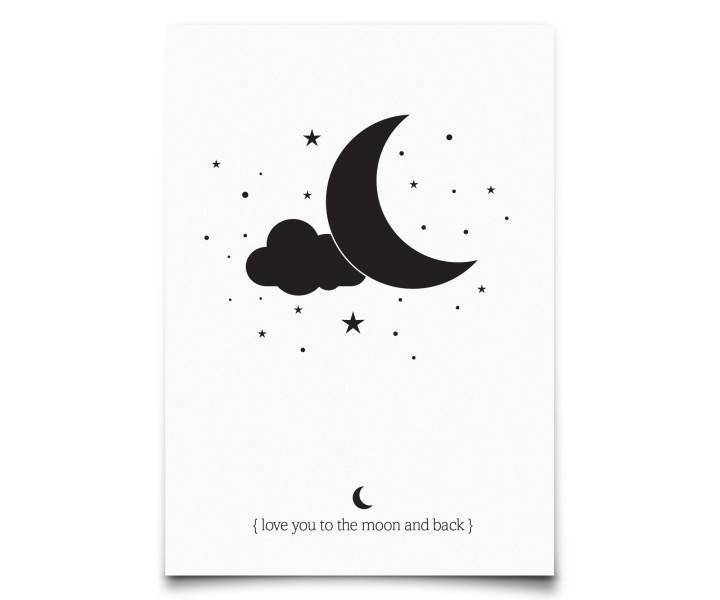 With a slippery snake and spotty leopard these cute art prints are perfect to decorate the walls of an animal lover. Print size: 40,5 x 30,5 cm.